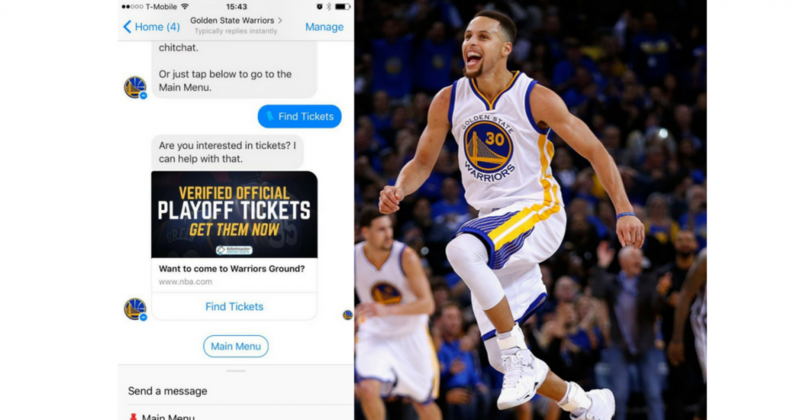 The Golden State Warriors Chatbot is one of the best ones I have seen. The purpose is not to generate leads or close sales… but the lessons you can learn in the bot and apply to your own chatbot is AMAZING. Imagine reading a book from one of your favorite authors. It might not directly improve your copywriting skills but you learn so many indirect skills that you can use for sales pages, landing pages, email marketing, and so on. This is the exact same thing. I wanted to learn from the best on how they went about creating their bot and Anastasia Green brought so many good nuggets of wisdom. Enjoy this interview and here’s to creating amazing messenger chatbots!